How does the cost of living in France compare to the UK? The cost of living in France is not wildly different from that in the UK. We have been researching costs for you and below you will find a list of everyday items including costs of home services and utilities as well as transport, leisure facilities, home improvement costs etc. Regarding everyday shopping, there is a large variety of supermarkets now in France, as in the UK with Leclerc and Carrefour perhaps being the top range, and Lidl and Aldi at the bottom range. The larger slightly out of town mega stores offer the greatest range of goods and will likely be slightly cheaper than the smaller supermarkets. However, it is worth bearing in mind that for electrical/kitchen goods, your local shop may well be a better deal although will not have as great a range. 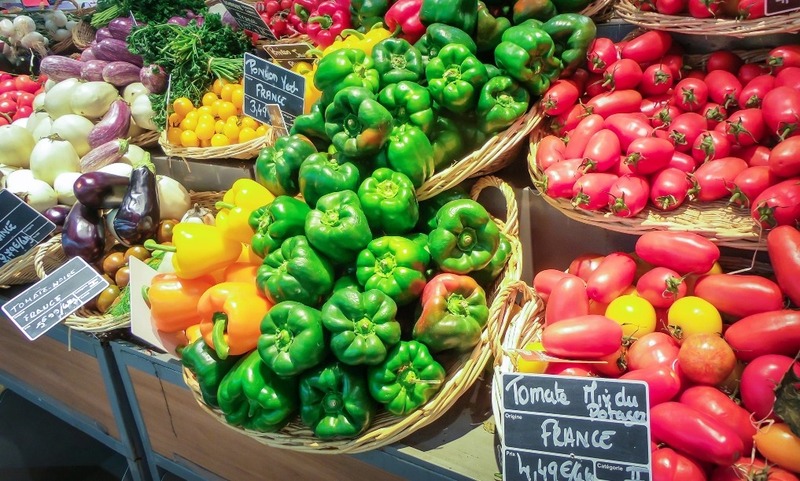 Market shopping is very popular in France for food items and will often be cheaper – plus it is much more fun to scour your local market and perfectly common in France to actually pick up your fruits and vegetables to test them for ripeness. No-one minds you doing this! Most supermarkets stock a fairly wide range of foreign goods, with an English, Portuguese, Spanish, Mexican, Chinese and Japanese section. Indeed, whereas once upon a time it was difficult to find a Chinese or Japanese restaurant, these now seem to be springing up in many parts of the country as people travel so much more and even the French seem to be getting a taste for these types of food as well as their own traditional French foods. As part of our survey, we assessed the following costs, using the GBP/EUR: 1.28 from 18th May 2016. Pool maintenance £ 27.59 N/A! *France grocery costs from Carrefour supermarket. 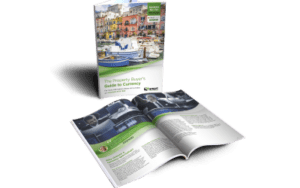 All other France costs from personal expat experience. *** All UK housing, transport and social costs from www.numbeo.com unless otherwise stated. ****France Council tax includes two payments, taxe d’habitation and the tax foncière. Parking is very reasonable in France. Most town car parks offer a half hour free and you will find plenty of meters on public roads which are free between the hours of midday and 2 pm – a nice touch I have always thought. 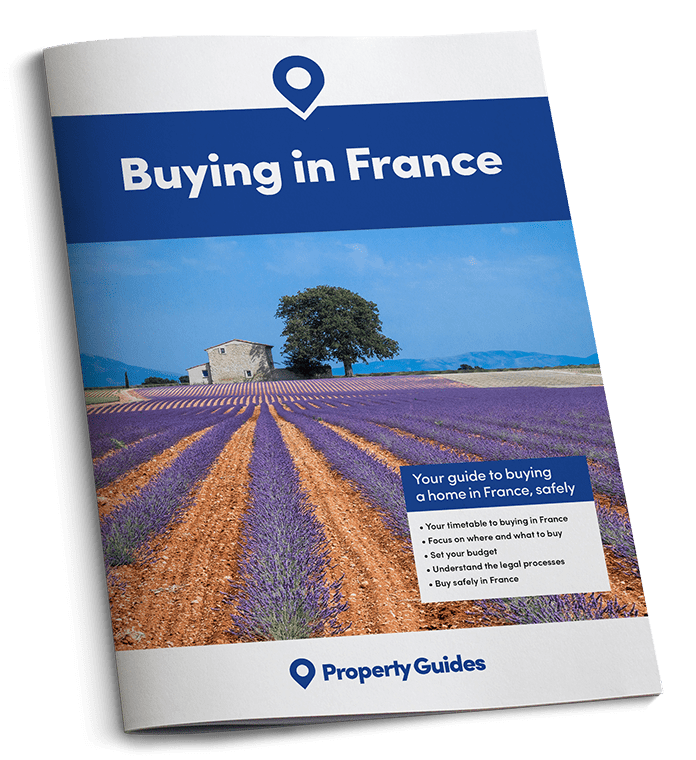 The one area where you will find you are spending more in France will be for home improvements/renovation. Paint is very expensive in France and frankly not good quality. There are now however several sites selling British paint to your home in France. The concept of DIY is relatively new in France and thus building materials, glass etc. is more expensive but there are signs that prices are coming down gradually for such items as the French are starting to do more work themselves in their homes rather than employ a builder/artisan. In summary, the general cost of living is around the same as in the UK. By shopping around, making full use of the wonderful markets, buying local wine and filling up your car at the cheapest petrol station each time, you will find that the cost of living is affordable and that the lifestyle you now have means that you will not be worrying too much about how much it costs to live in France!